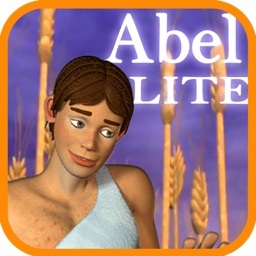 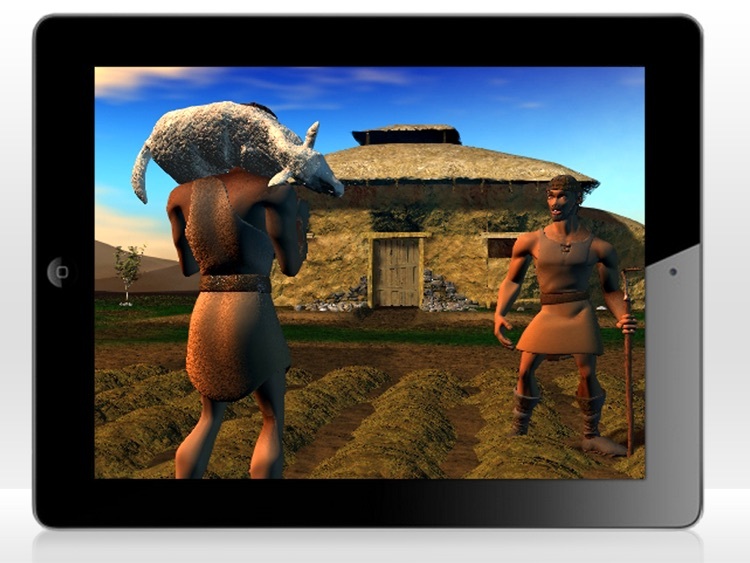 The only book platform that combines videos inside an interactive book - Watch the best 3D Bible Videos - on the iPad! 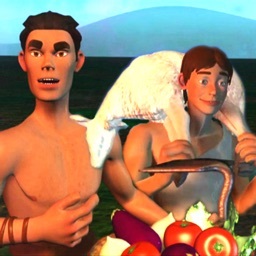 Available on www.BooClips.com for the PC and Mac. 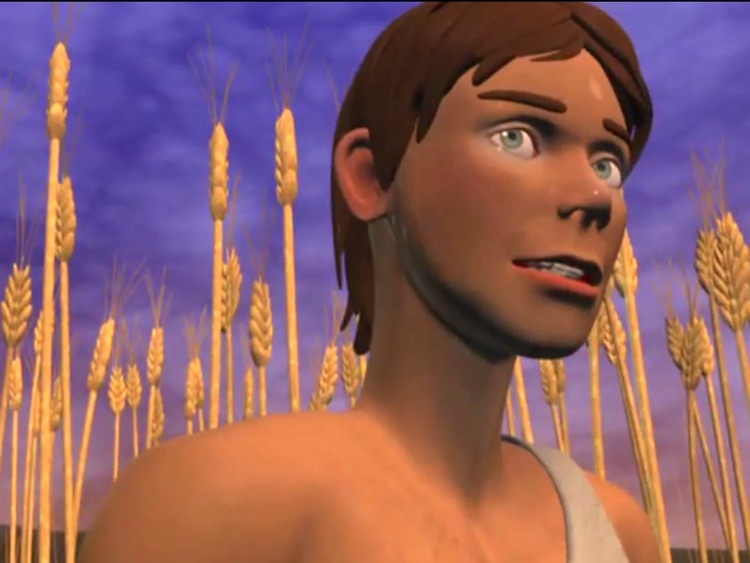 The Cain and Abel BooClips continues with the memorable & ageless tale of the brothers, Cain & Abel — a lesson in obedience & right attitudes relevant for today’s culture. 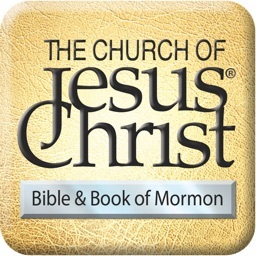 The BooClips™ have become the new way to read books, offering a variety of fantastic features such as word for word narration, voiceover recording, 3D interface, touch capabilities, sign language interpretation, translation to different languages, easy navigation between pages, an animated magnifying glass, a dynamic bookmark that remembers where the reading was stopped for the next time the app is running, and other features easily accessible with the touch of a finger. 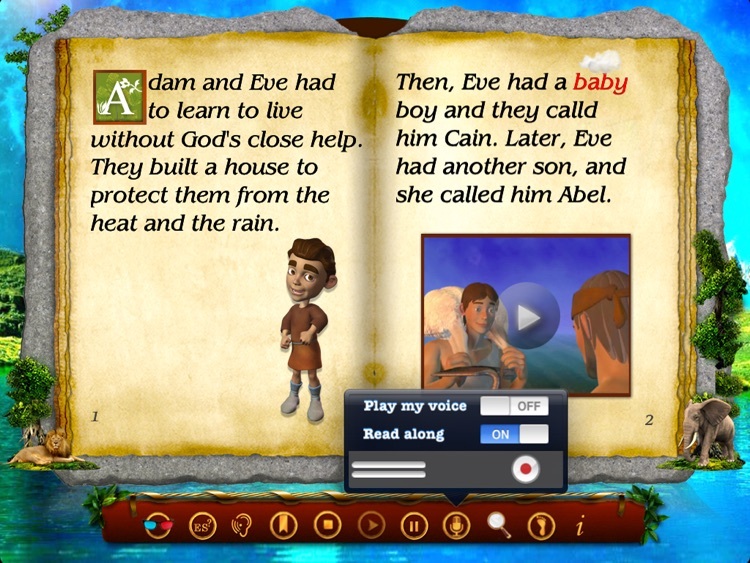 Castle Builders keeps up with its contribution to the community by providing an optional American Sign Language interpretation in every part of the narration throughout the BooClip. 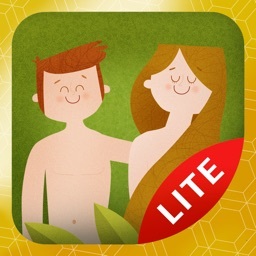 With an Eco-friendly product, greener than ever, the app offers realistic animated page flip and every book attribute that you can think of, without the use of actual paper. 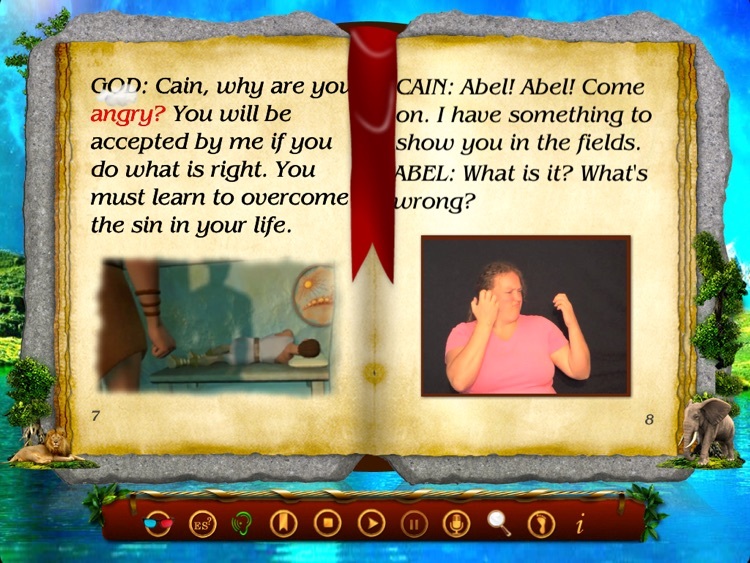 The Animated Kid’s Bible is produced with stunning CGI 3D animation and visual effects. 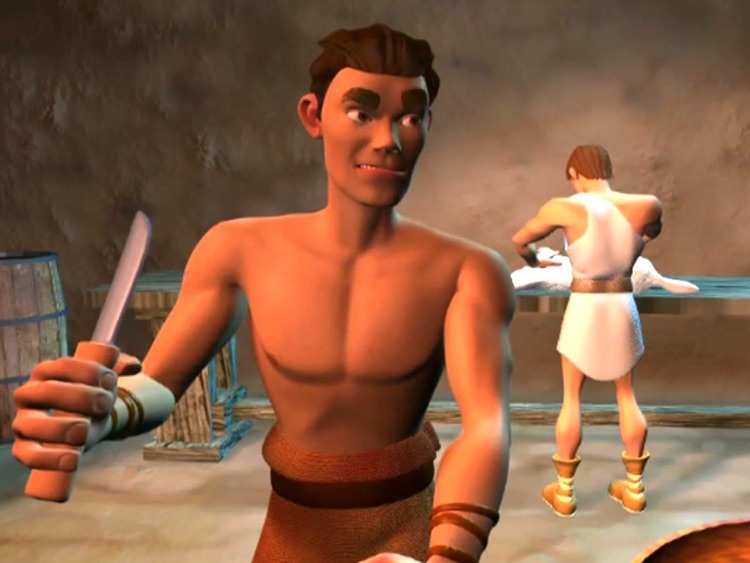 Memorable characters compete in vibrant color and graphics. 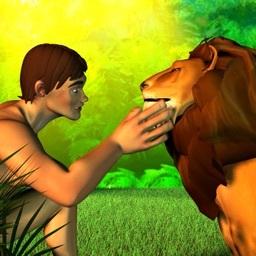 In addition, a truly original soundtrack completes this wonderful reading experience with a professionally narrated dialogue for children aged six to twelve years old.